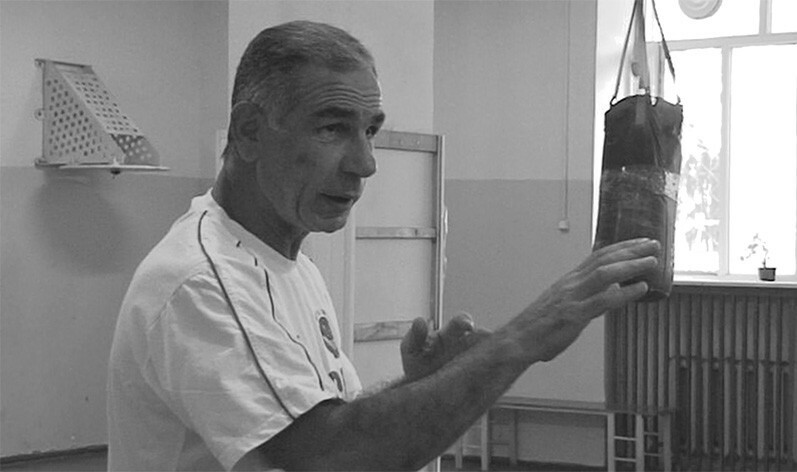 The film reveals the life of a legendary Armenian boxer Israyel Hakobkokhyan that earned the title for multiple world championships, three times in European and five times in USSR championships. Taron Petrosyan is a graduate from the Department of Film Directing, the Yerevan State Institute of Theatre and Cinema. He has ended postgraduate study at All-Russian State University of Cinematography and has defended the dissertation in 2011. The Sixth... (2004), Elegy (2005), Flight without Landing (2006), And When the Higher Sky Opens... (2007), The Winners (2007), Good-bye to Merine (2008), Mousa Ler-Anjar (2016), Coma (2017), Poem about the Lonely Wolf (2017). In 1983, Vrezh Petrosyan graduated from the Cinematographer Department of Moscow State Film Institute. Since 1976, he has worked as an assistant cameraman and cinematographer at Hayfilm Studio. The Break that Lasts Forever (1996), I Live with Those Who Are Alive (2004), The Ever-Alive Echoes of District Silence (2004), Danish Mother of Armenians - Karen Jeppe (2004), Frid (2005), Trace of the Light (2006), Mission to Live: Maria Jacobson’s Diary (2014), Poem about the Lonely Wolf (2017).